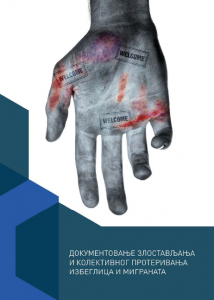 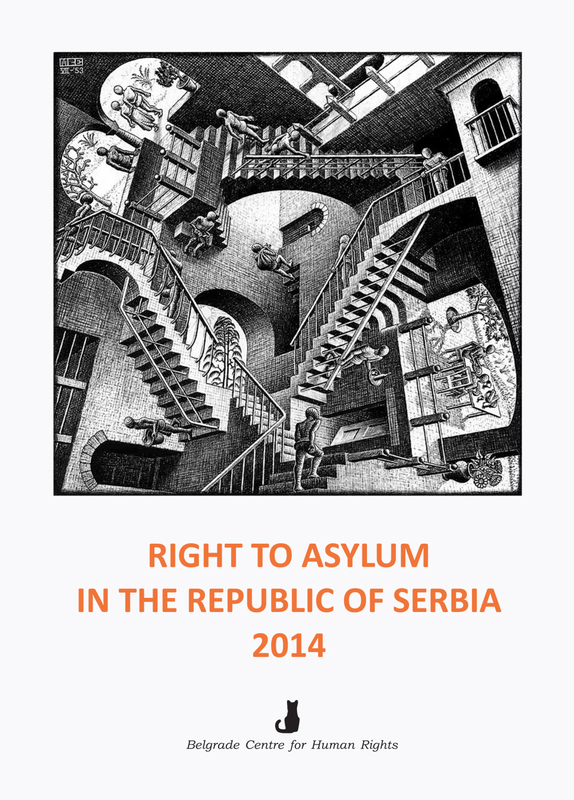 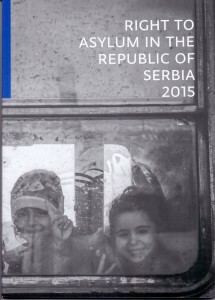 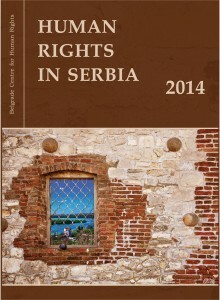 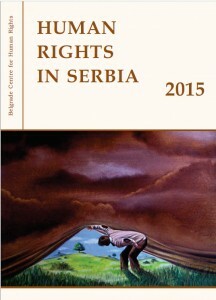 RIGHT TO ASYLUM IN THE REPUBLIC OF SERBIA 2014. 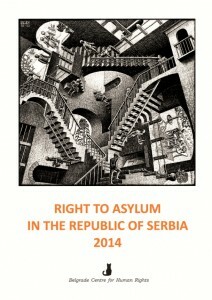 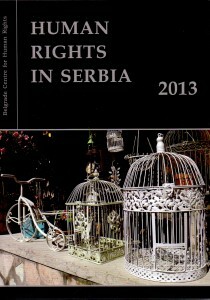 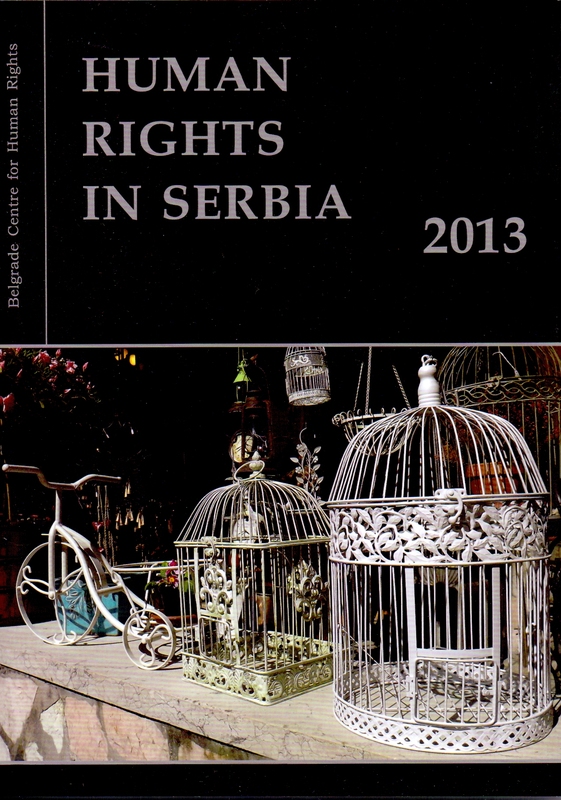 Right to asylum in the Republic of Serbia 2013. 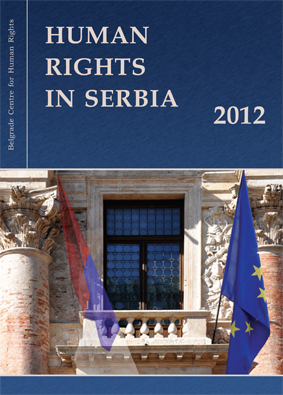 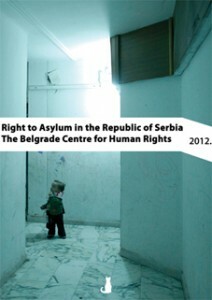 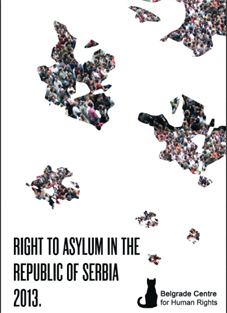 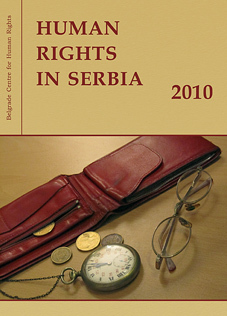 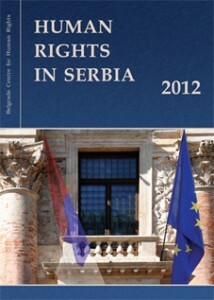 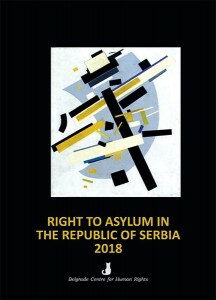 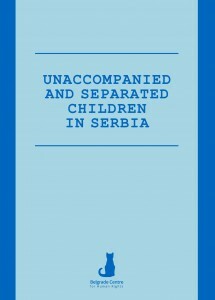 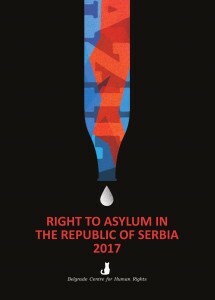 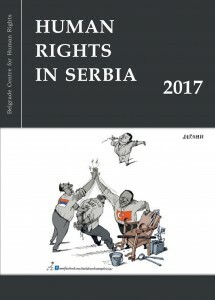 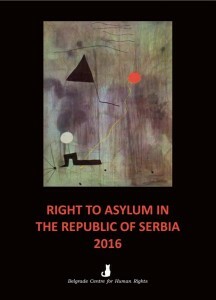 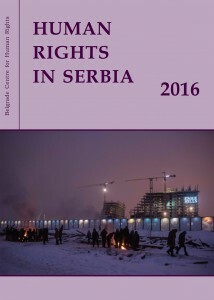 Right to Asylum in the Republic of Serbia, 2012. 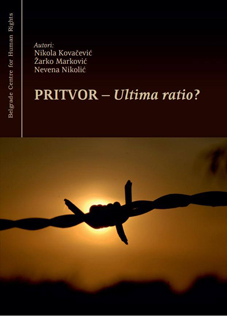 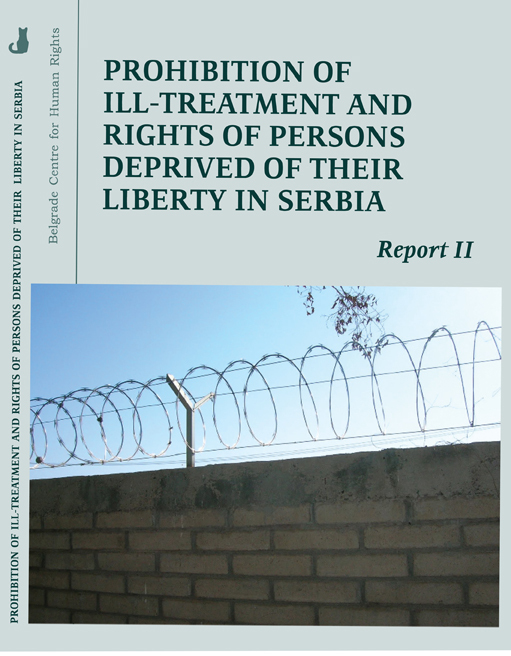 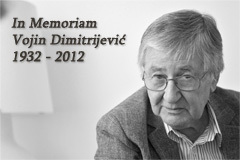 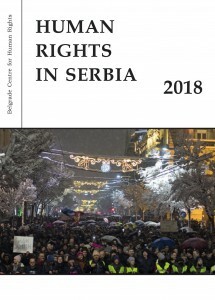 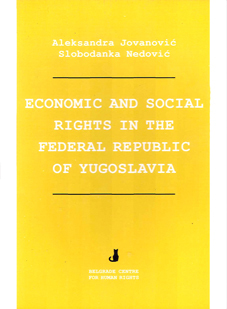 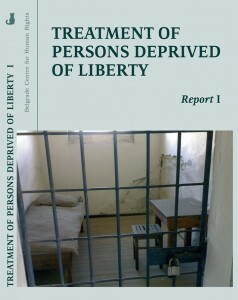 Prohibitioin of ill-treatment and rights of persons deprived of their liberty in Serbia. 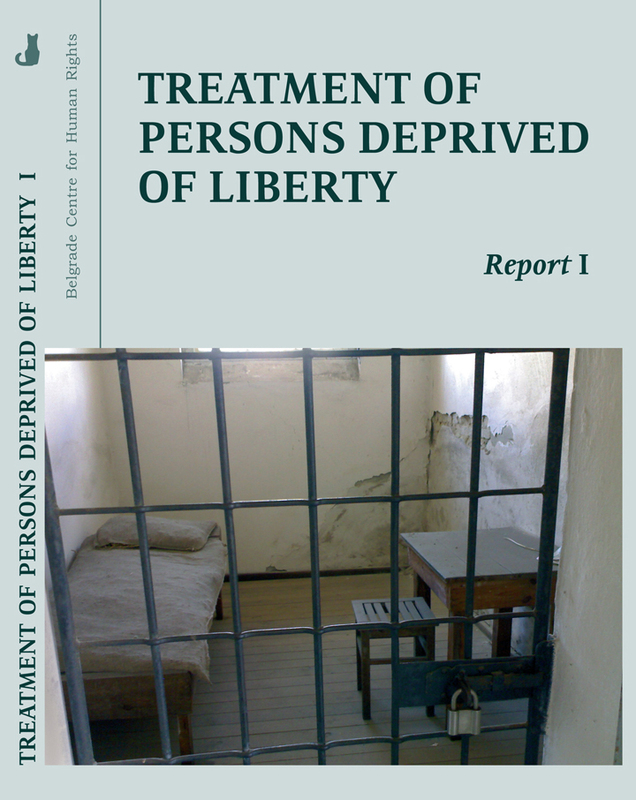 Zarko Markovic, Treatment of Persons Deprived of Liberty, 2010. 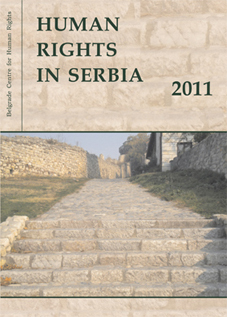 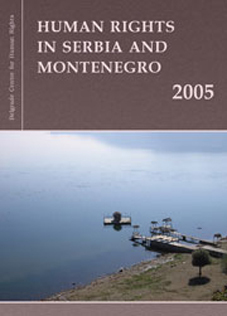 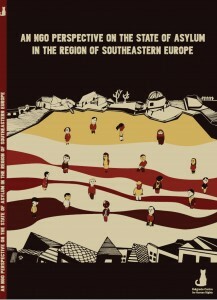 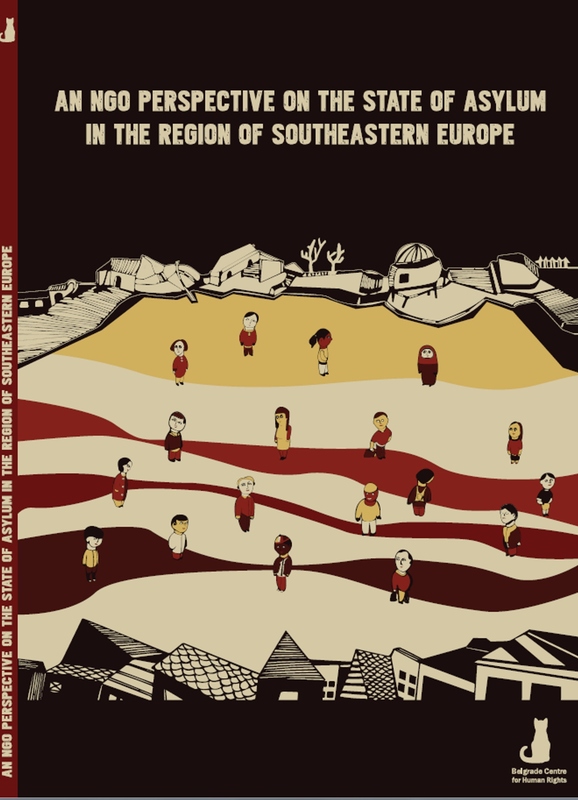 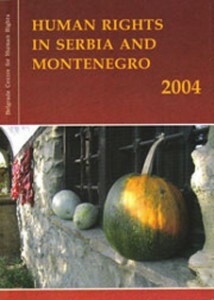 Regional Human Rights Report 2005, Balkan Human Rights Network (BHRN), 2006. 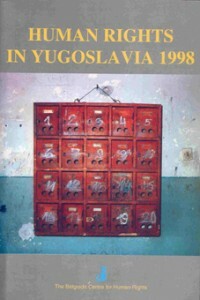 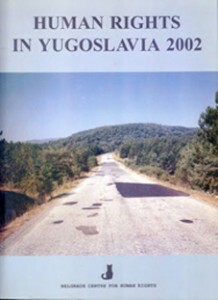 Yugoslavia (in Serbian and English), 1998.